With real estate prices climbing steadily in some parts of Detroit, Mayor Mike Duggan is putting out more details about his plan to guarantee some affordable housing remains in the city. Duggan first laid out the plan in his state of the city address last week. 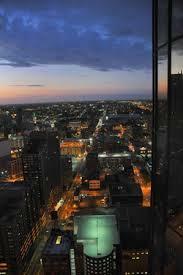 Detroit's residential property values have increased for the first time in 17 years, according to city officials. 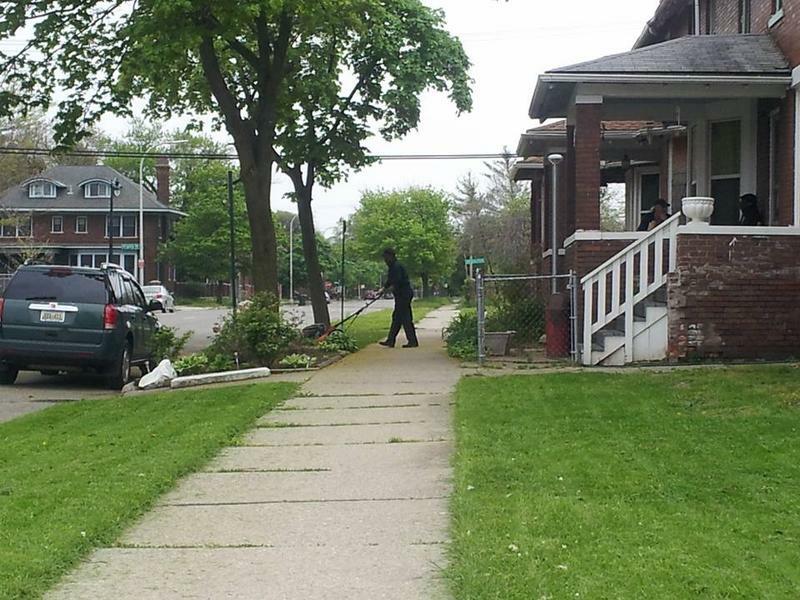 Nearly 60 percent of Detroit residents will see their home assessments increase this year. 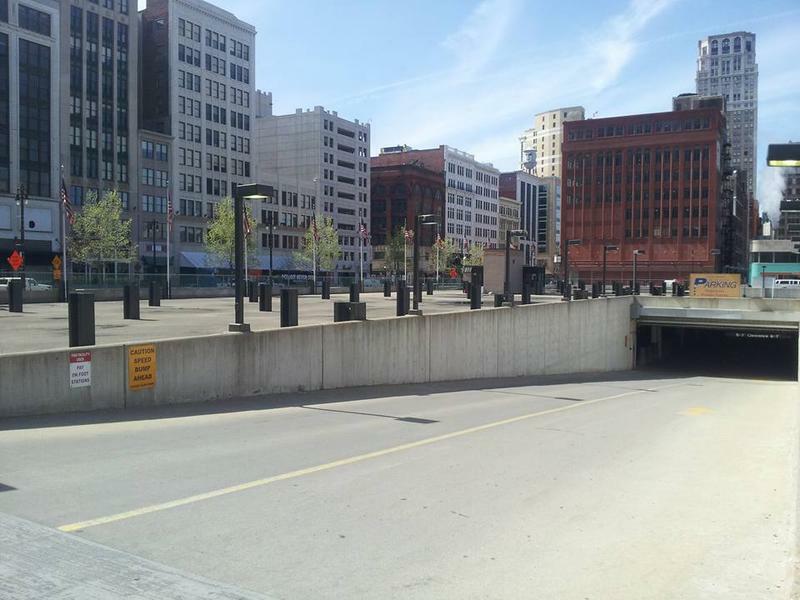 Mayor Mike Duggan said in a statement yesterday the change is another sign of progress in the city. He also noted higher home sale prices. 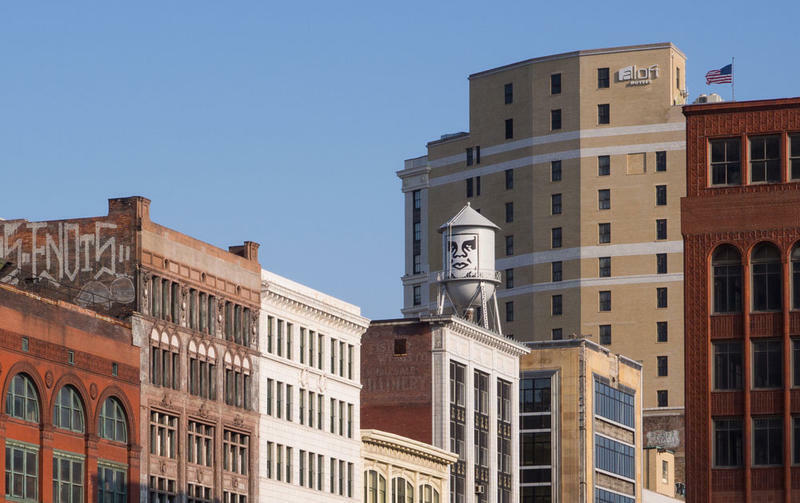 As Detroit's fortunes rise from the ashes of bankruptcy, developers are seeing opportunity. In the neighborhoods, banks and outsiders look to develop residential real estate. But recent Knight City Challenge Award Winner Chase Cantrell is focused on redeveloping commercial properties, the “nuts and bolts” businesses at the end of the street where people live. New Midtown Detroit development will "push the limits on design"
Detroit’s already-booming Midtown area is getting another development boost. 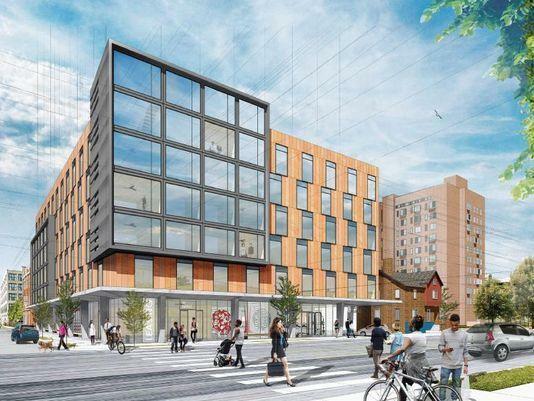 This time, it’s in the form of a projected $32 million mixed-commercial residential development, designed by renowned architect Philip Freelon. Freelon has designed several prominent buildings, including the Smithsonian’s National Museum of African American History and Culture. Freelon says this design is still very much in development stages. He wants input from the community before it’s finalized. 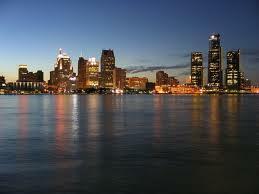 Detroit homeowners should start seeing property tax bills that better reflect the true value of their home. That’s because the city just finished its first city-wide residential property re-assessment in six decades. The city says these new assessments are based on actual property sales from October 2014-September 2016, and other property-specific data. The massive fire that killed 36 people at the Ghost Ship, an Oakland, California warehouse art space, has put similar venues under the microscope in cities nationwide. That includes Detroit. The city has many informal, DIY spaces for creative people. And at least one of them, the Trumbullplex, was visited by a city fire marshal last week. 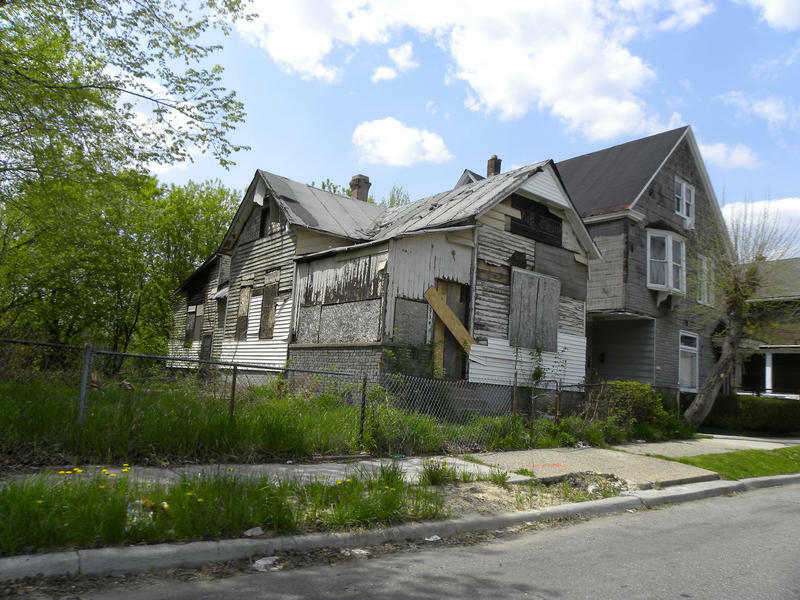 Program aims to tackle Detroit's "mortgage conundrum"
Detroit leaders hope to solve a real estate riddle with some help from banks and non-profits. 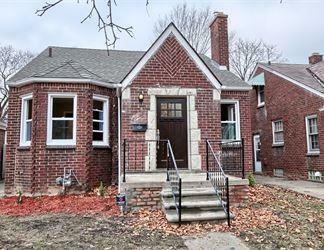 The Detroit Home Mortgage program is designed to counter stubbornly low property values in the city. Those low values mean low assessments — which prevents many otherwise-qualified homebuyers from getting traditional mortgages that cover the full sale price of the home, or include the cost of needed renovations. A zero-down mortgage without closing costs, fees or a credit check probably sounds too good to be true, but it's about to become a reality for some Detroit home buyers. 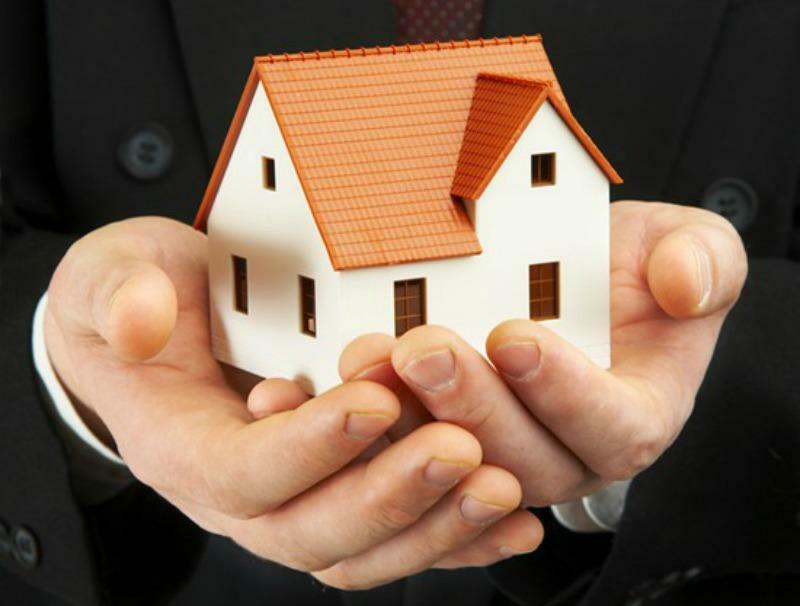 Mayor Mike Duggan Thursday announced a new mortgage program to make it easier to finance a home in the city. Metro Detroit has any number of problems, but finding affordable housing isn’t one of them. In fact—by one measure at least—the region offers some of the most affordable housing anywhere in the world. 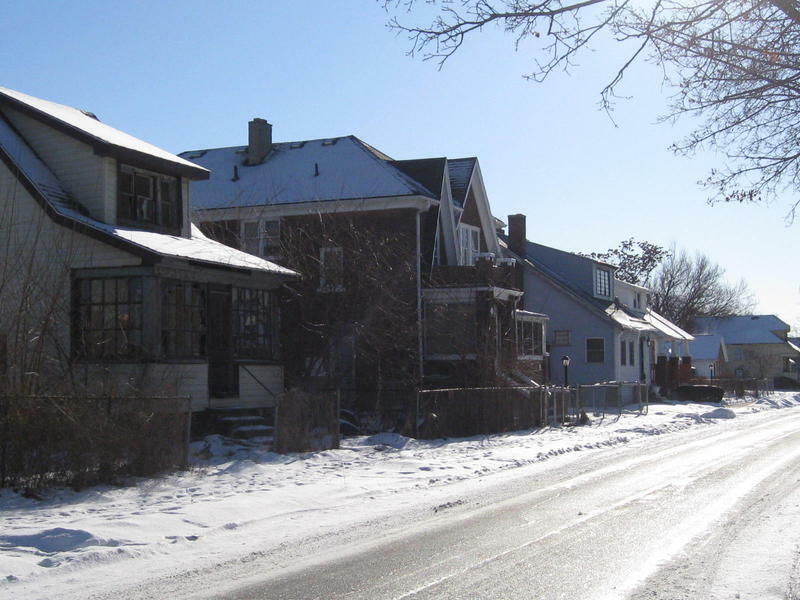 Wayne County plans to foreclose on a record number of properties next year. The county has begun issuing notices to almost 75,000 properties for delinquent taxes. 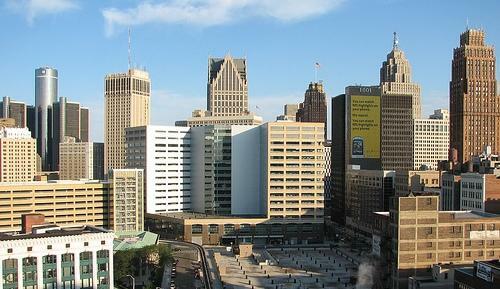 Of those, more than 80%--about 62,000—are located in Detroit. The county is required, by state law, to auction off all properties at least three years behind on property taxes. 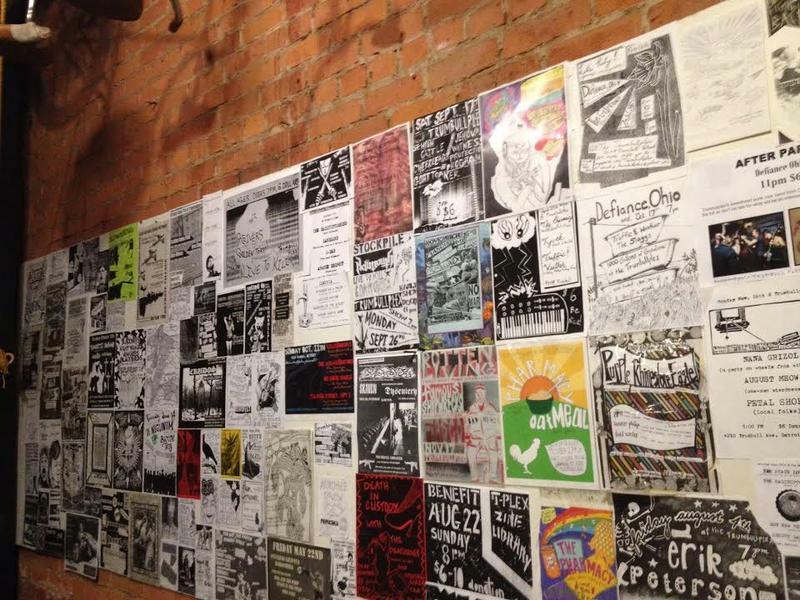 Some renters in and around downtown Detroit are exploring the idea of a tenants’ union. A group of them met this past weekend to discuss the possibility. Some renters in the city’s revived downtown and midtown areas worry that as the real estate market heats up, they’ll be pushed out by higher rents. Tenants in subsidized housing are particularly concerned about being displaced for market-rate units.